April 23, 2015 April 23, 2015 / C.S.G. 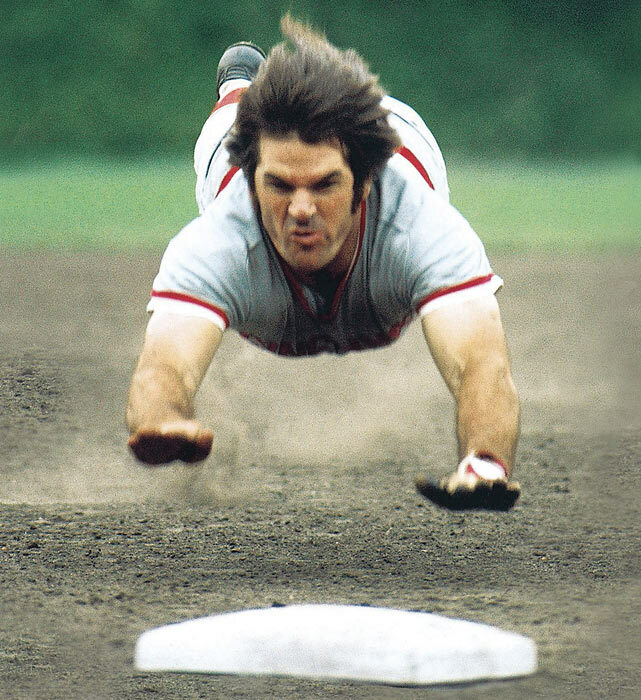 “Charlie Hustle” is slowly getting closer to being taken off the MLB black-list. A few years ago Pete Rose couldn’t set foot inside a MLB stadium, much less take part in any kind of league sponsored event, but things are looking up for the All-Time Major League Leader in Hits (4,256) as he’s received the OK to participate in All-Star Game activities this summer in Cincinnati. 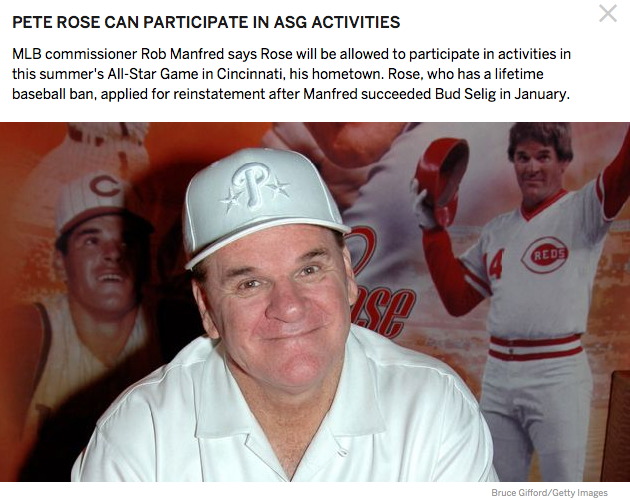 Rose has been banned from all MLB activities completely since 1989 when he was accused of betting on baseball games that he may have been involved with as a manager of the Cincinnati Reds. Speaking on behalf of my generation (I can do that apparently), I think reinstatement is an inevitability and honestly I don’t care if he bet on baseball (as long as he wasn’t playing while he did it). We’ve watched OJ get away with murder (but not stealing memorabilia apparently). We saw Barry Bonds, Mark McGwire and Sammy Sosa (not to mention Roger Clemens, Alex Rodriguez, Manny Ramirez etc…) steroid themselves into the record books. 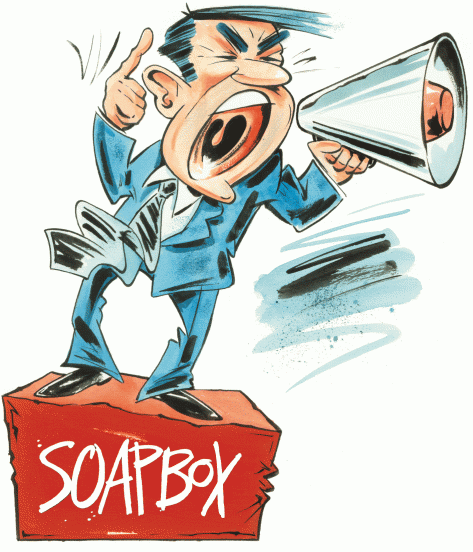 We saw Bobby Knight choke a player during practice, we saw Latrell Sprewell choke his coach, PJ Carlesimo in practice! We’ve seen Ray Lewis get out of ALL jail-time after allegedly stabbing someone. We saw Ray Rice beat up his girlfriend on VIDEO! Adrian Peterson beat the hell out of his kid with a stick! I mean, comparatively speaking anything Pete Rose did with scumbag bookies in Vegas seems rather juvenile doesn’t it?? The guy has served his penance for something that’s NEVER BEEN PROVEN (in 2004 Rose admitted to betting, but never on his own team/games).